from the hand of Rae Missigman! 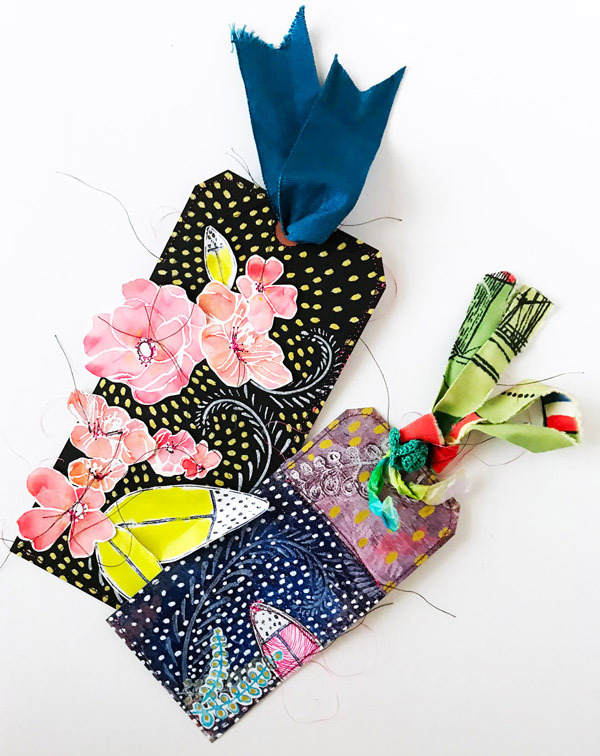 The rural Florida countryside that surrounds Rae Missigman’s home is lush with flora and fauna. 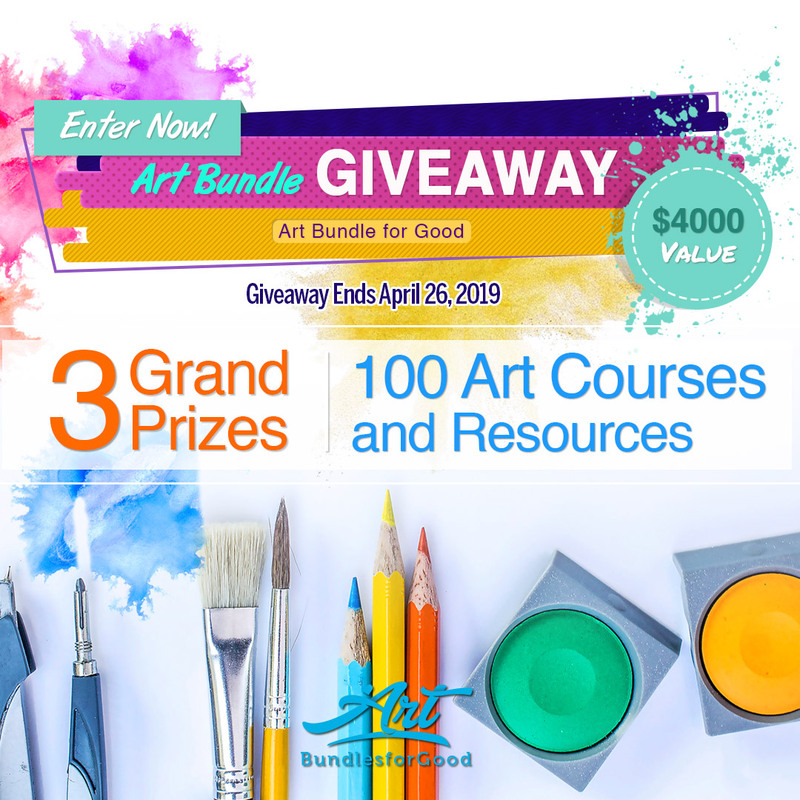 With a small art bag in hand, she loves to wander the paths that weave in and out of this rich landscape making notes, sketching and painting. The repetitiveness in her work reflects the reoccurrence of greenery and blooms noted as she explores. Rae finds herself drawn to the willowy stalks of the ferns and the delicate petals of the wildflowers that flourish in this rich warm climate. 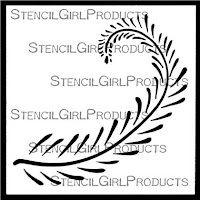 The Lemon Button Fern Stencil with Masks is the perfect way to blend what you see with what you wish to create. With mark-making at the core of designer Rae Missigman’s inspiration, she was drawn to the wispy stems and disk-shaped leaves of this feathery fern. 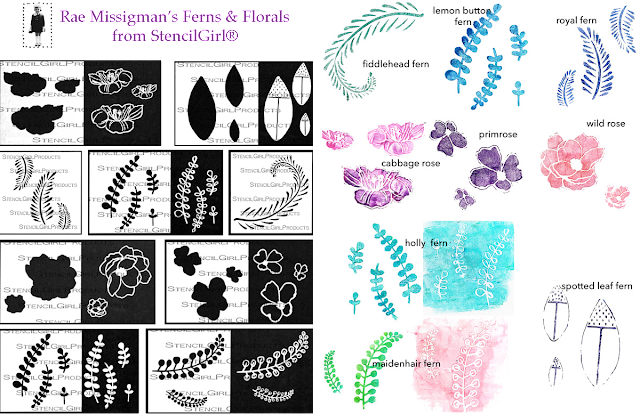 The abundant magnolias in her backyard inspired Rae Missigman to create her Spotted Leaf Fern Stencil with Masks. 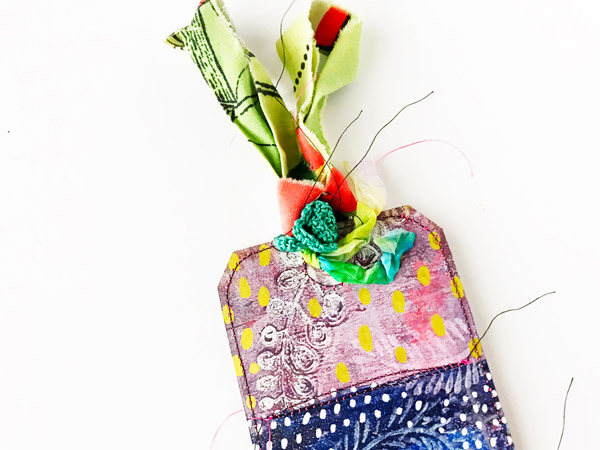 These tiny spotted leaves are the perfect landing place for her favorite art marks. 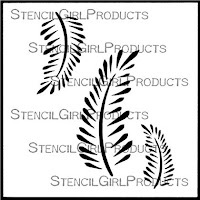 Whether drawing lines or painting dots, this stencil trio makes creating your own twist on these simple leaves joyful. Holly ferns boast eye-catching leaves and berry like bits that had Rae Missigman dreaming of painting them day after day. 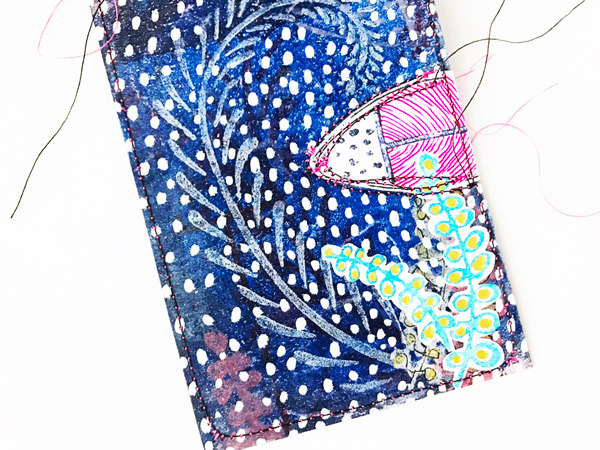 After many long walks and even more sketched samples, she was able to create a unique and tiny twist on all things holly that spoke to her mark-making heart. 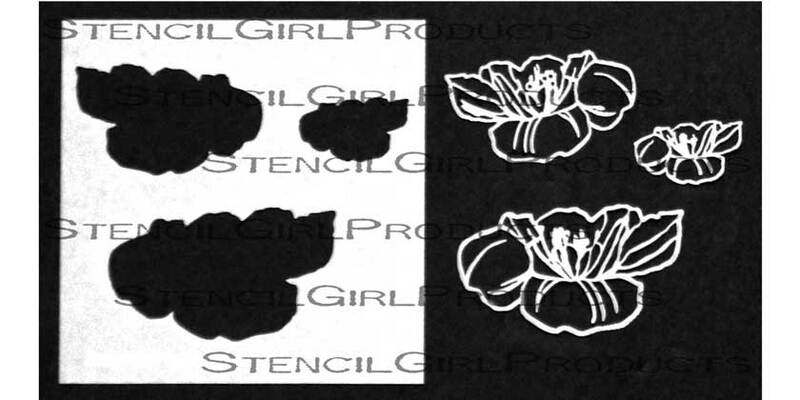 The Holly Fern Stencil comes with masks. Curling in on themselves, these intricate ferns drew Rae's attention the moment she saw them. 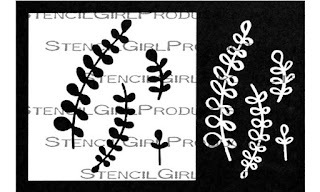 She envisioned her Fiddlehead Fern Stencil as a pocket-sized version featuring the curling stem and graduated leaves as the perfect catalyst for swirls, circles, dots, and dashes. 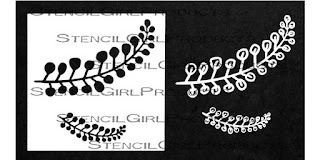 The dainty lace-like leaves of the Maidenhead Fern were Rae’s inspiration for the stencil with masks of the same name. 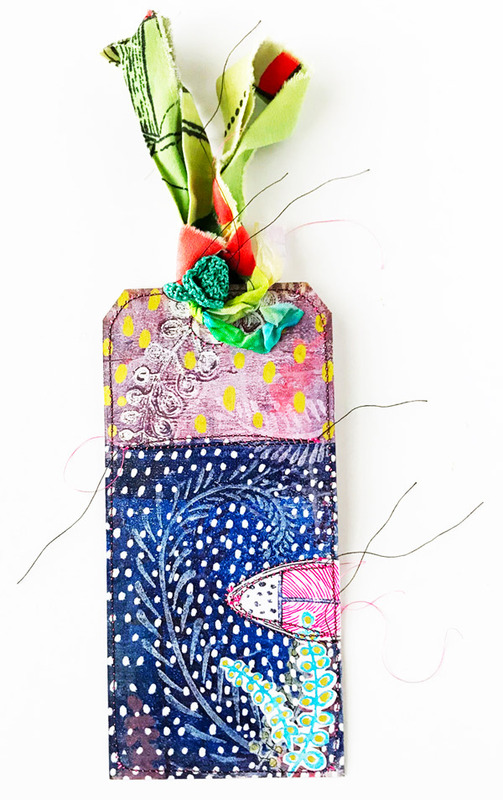 The leaves are the perfect subject for exploring the fluid nature of this gauzy plant and Rae’s vision of the tiny marks populating each stem. Colorful manmade gardens dotted with intricate flowers are the perfect doorway to the acres of conservation land that extends beyond Rae’s door. The intricate cabbage rose was the inspiration for this wisp-like version with its delicately stacked petals, Cabbage Rose Stencil with Masks. As a lover of color, roses never disappoint Rae. As she strolled through gardens, she found herself taking note of the spectrum of hues. The intricate texture filled centers and the ruffled edges of each petal that composed each unique bud delivered the inspiration needed to design her own organic version of this wildflower, Wild Rose Stencil with Masks. 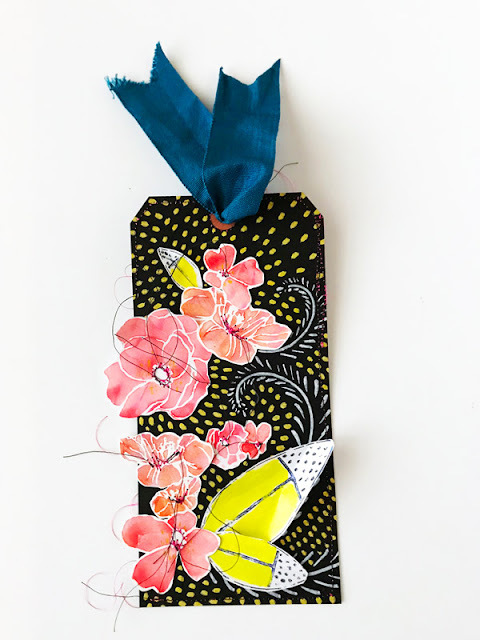 The simple shape and endless color combinations of the humble primrose became the perfect foundation for small lines and marks to make Rae Missigman’s Primrose Stencil with Masks truly lovely! 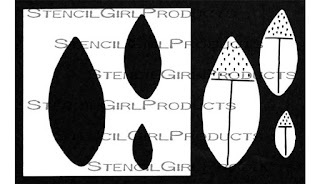 The mini stencils are perfecty sized to tuck into your on to go travel journaling kit. 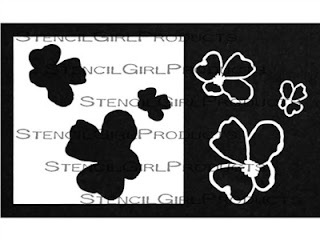 Discover all of Rae's stencils here. 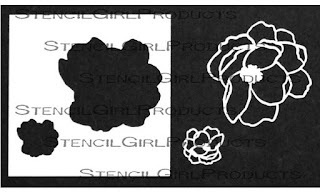 I am so delighted to see these new stencils come to life and can't wait to see what all the wonderful stencil lovers are creating with them! Thank you so much !